I use WordPress for most of my websites – software that is already the top choice for building blogs and is rapidly becoming the most popular and most well respected way of building other websites too. WordPress can work as a full content management system and is much more than just blogging software. With WordPress you can have complete access to your content, and are no longer dependent on a web developer (like me!) to update it for you. Plus, you can use it for blogging as well (something I usually recommend). WordPress is my favourite tool for making websites and it’s extremely popular among my clients that have tried it – so much so that I now don’t recommend making a website that doesn’t use WordPress. However there is usually some confusion at first because there are two different versions: WordPress.com and WordPress.org. WordPress.com is strictly for bloggers and is a free online service, while WordPress.org is a fully featured content management system (CMS) which is also free, but which you must provide your own hosting for . WordPress.org allows for much more control over the design, the functionality and your content. It would be very helpful if they could change the names a bit, but basically if I say WordPress I mean WordPress.org! WordPress is the most popular CMS around, and because of this it is the most tested and the most supported. Why risk using a custom CMS that has been tested by a single web development studio when you could use software that has been tested by millions of users every day, and which will always be supported in the future? And just like Apple products have a huge app store full of all the apps you could possibly need, so too does WordPress (well, they are called plugins, but it’s the same idea!). If you want to add some custom functionality to your website then chances are that there is a plugin for that. And because WordPress is open source it is easy to create new plugins or edit the site in other ways. 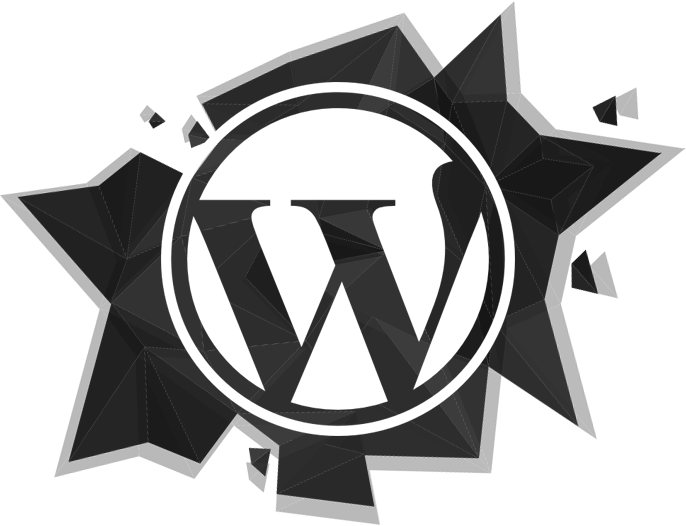 Developing a WordPress site is no more expensive than developing a site that doesn’t have a CMS, so generally speaking there is no reason not to do it. WordPress can be used to manage the content on any project, from a small shop to a huge network of corporate websites. I’m very enthusiastic about WordPress, and if you are interested in having a look at how it all works I have a series of guides available, or I can even set up a demonstration website for you to play around with. This website is built using WordPress.